Phototropic Records and Psyks warmly welcome you on our newest journey. We have compiled almost 80 minutes of pure Goatrance. This compilation contains 9 tracks of new and well known artists presenting themselves in their best way possible where each track beholds a feeling of unique beauty. 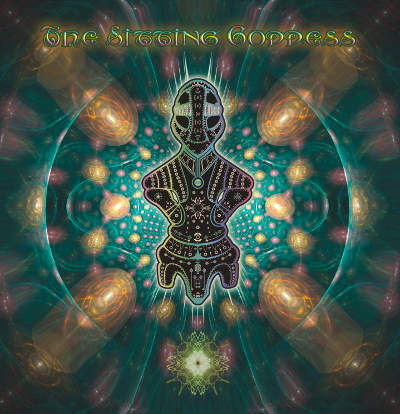 The Sitting Goddess is devoted to an ancient character that converts her beauty into music, shining the wonder sounds the humanity inherited. Expect some very original Goatrance over here, music gently compiled with patience and love.